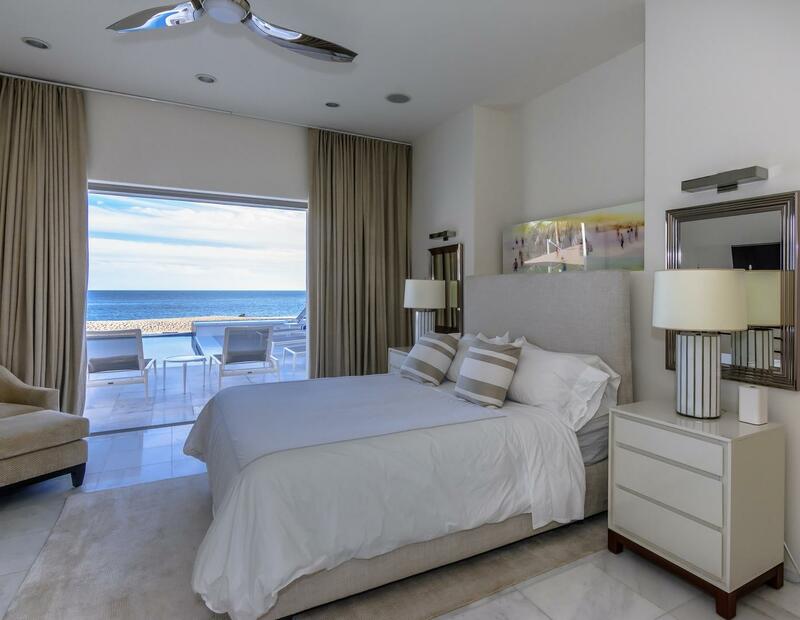 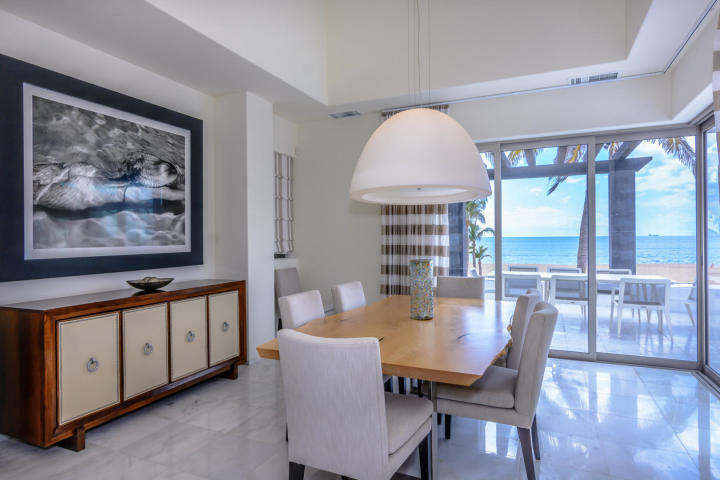 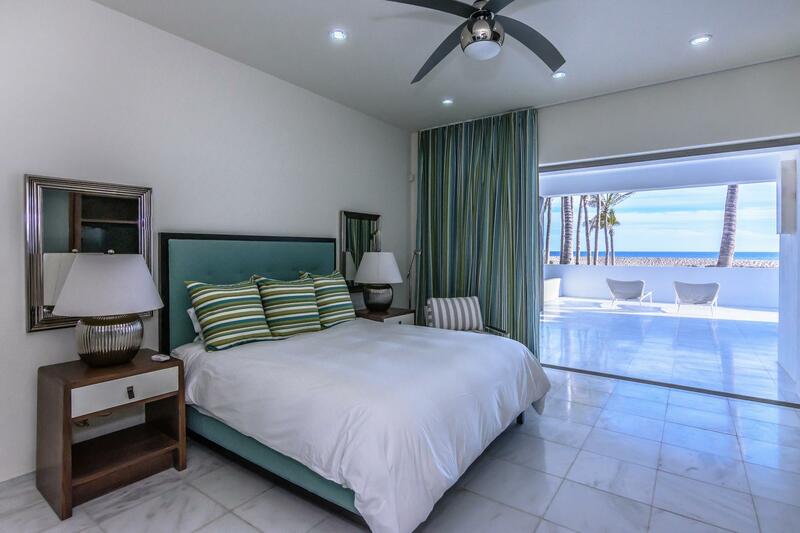 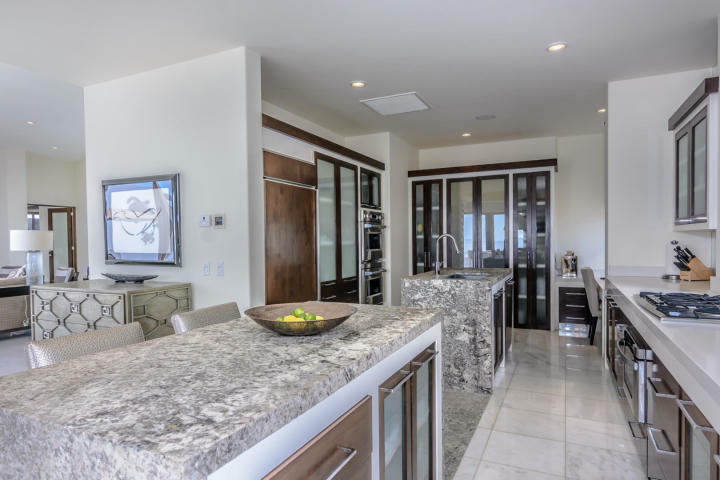 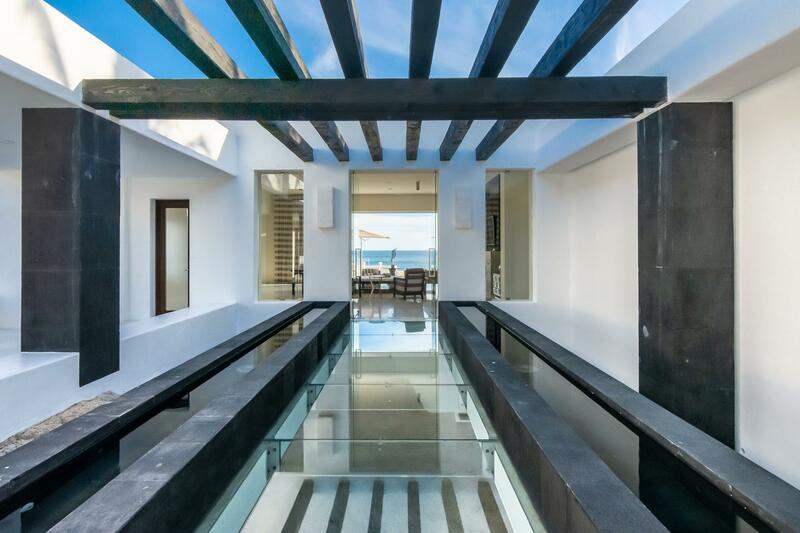 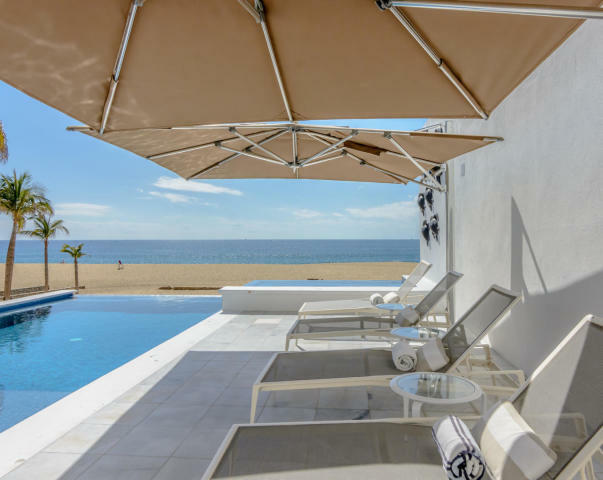 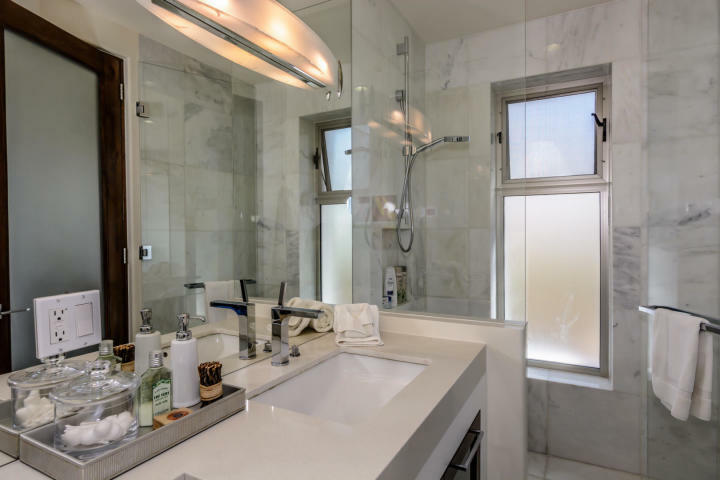 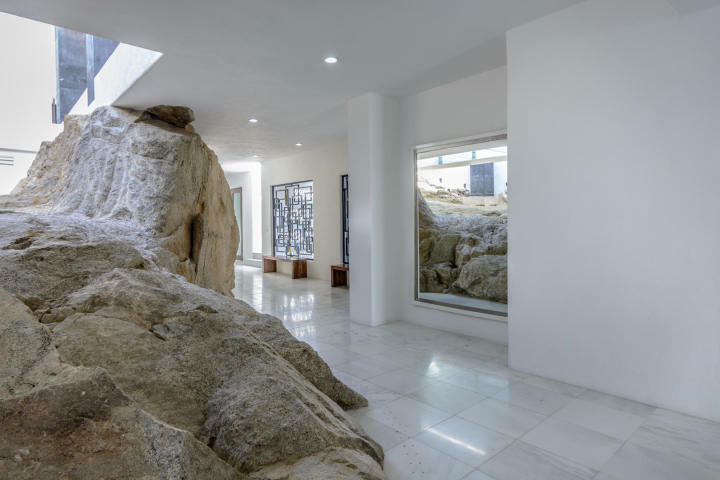 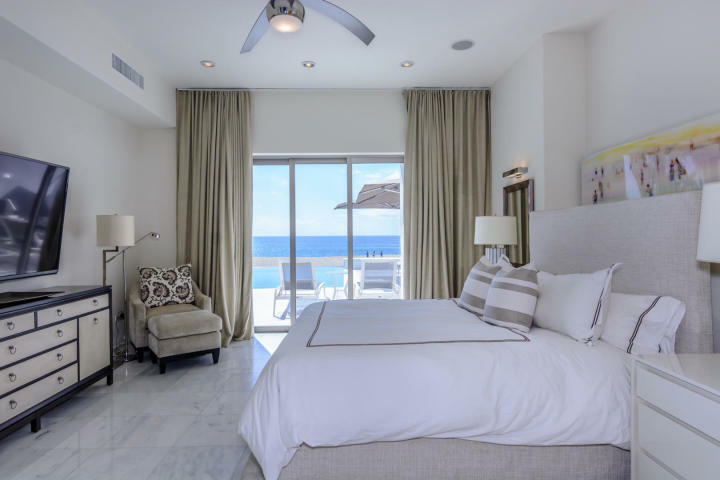 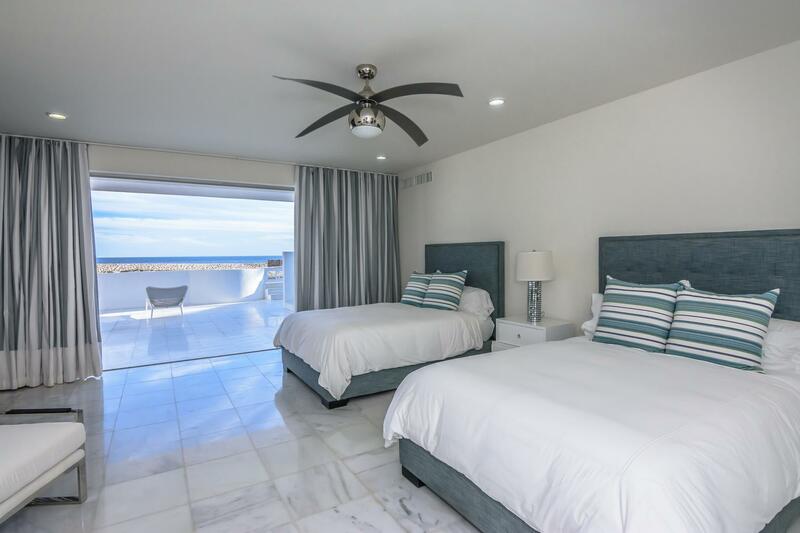 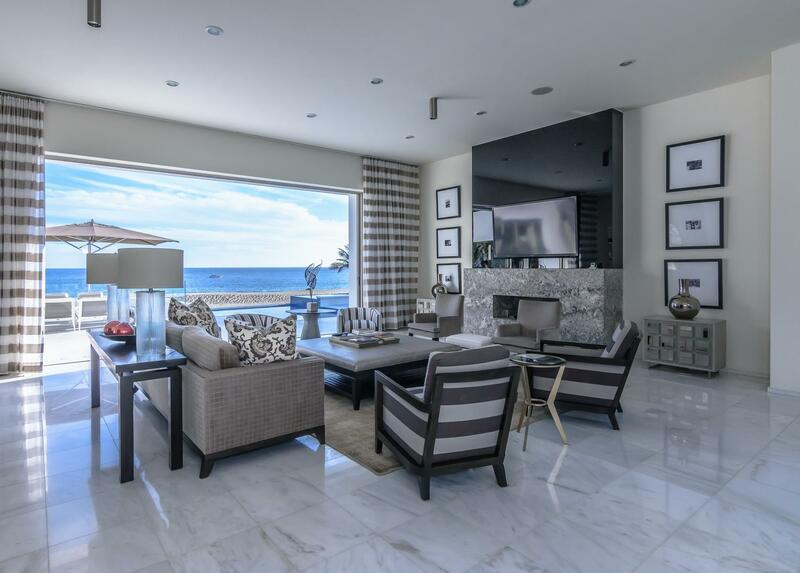 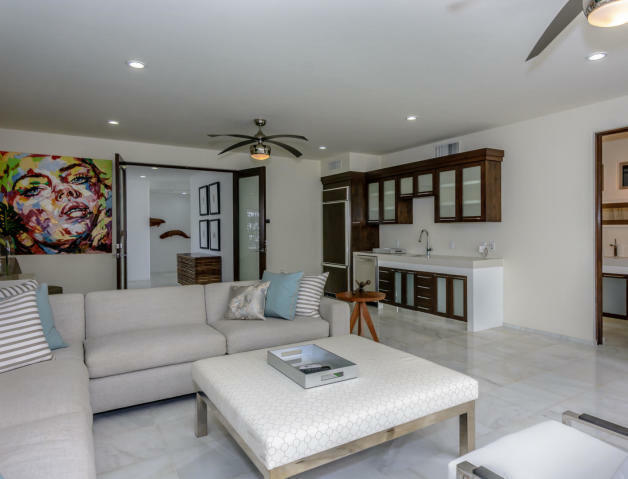 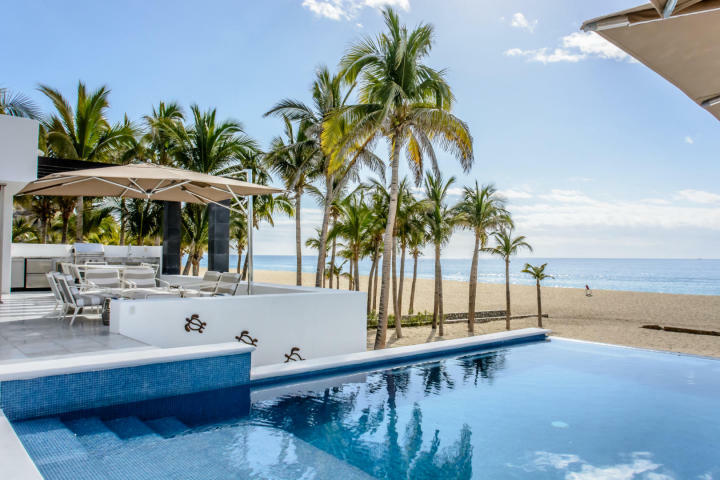 This meticulously remodeled residence is just one of eleven homes in the private community of Pedregal on the beach. 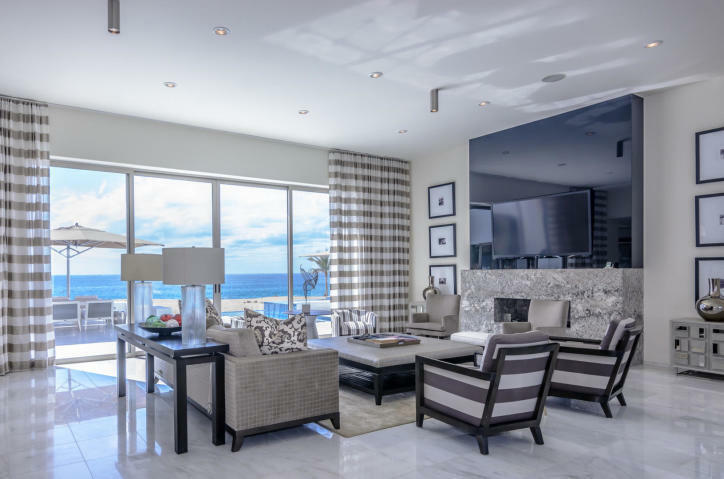 Contemporary architecture and fabulous interior design unite to make this six bedroom home read to move in. 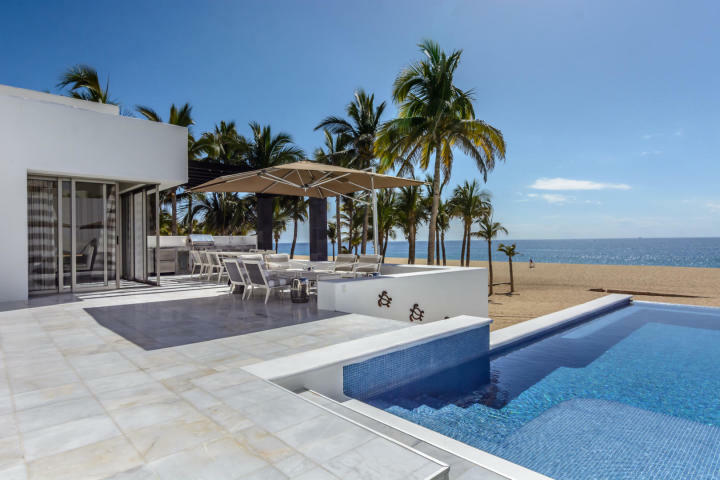 Oceanfront property!